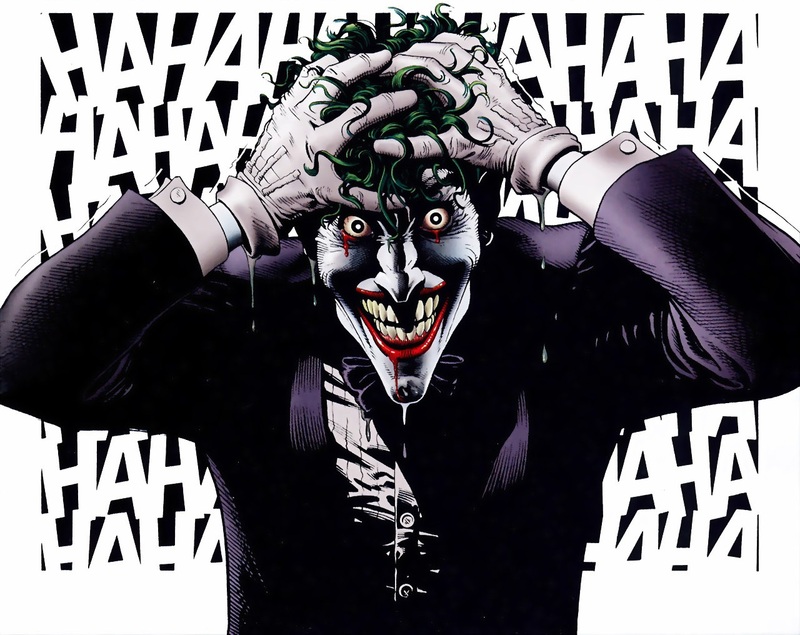 Geoff Johns will be revealing the Joker's true identity in an upcoming issue of Justice League. DC Comics is almost ready to launch its Rebirth event, a soft reboot which will resurrect many elements from the pre-New 52 universe. 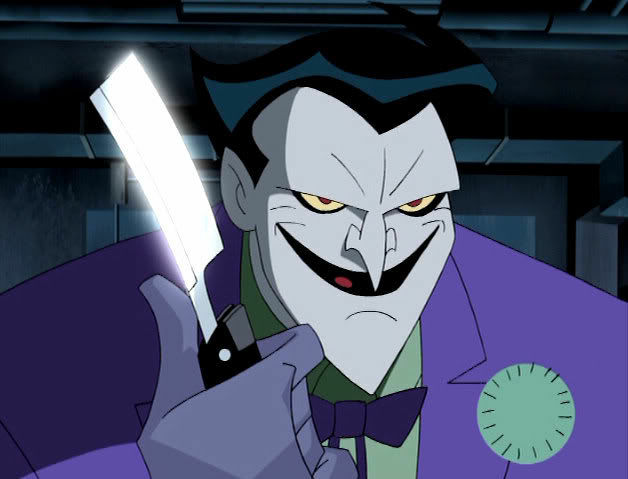 But it's also about to introduce new elements not all fans will enjoy - such as the Joker's secret identity. 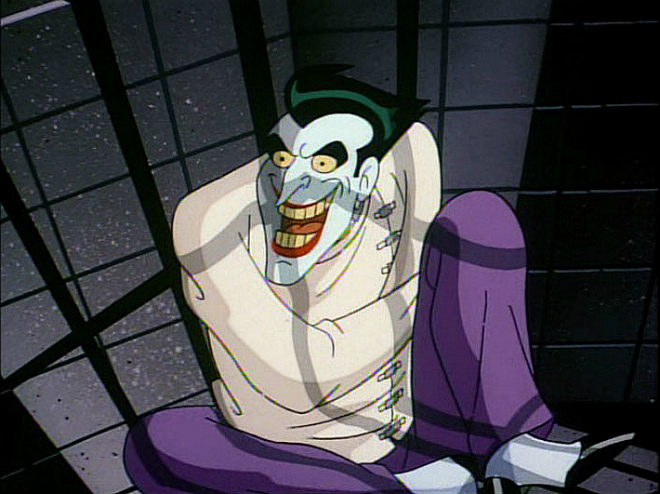 Keeping the identity of Batman's archnemesis a secret has long been considered an essential part of his character. 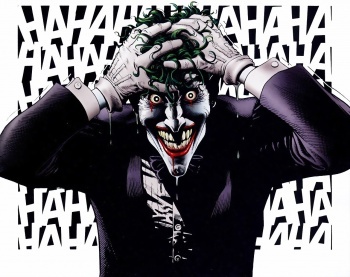 Even popular "origin stories" like The Killing Joke heavily imply Joker isn't quite sure where he came from, reinforcing the idea that he's a chaotic force of nature before an actual human being. That said, DC's chief creative officer Geoff Johns has slowly been laying the groundwork for Joker's identity in Justice League, which will culminate in a final reveal for Issue #50. "The answer probably won't be an answer people predict," Johns told IGN. 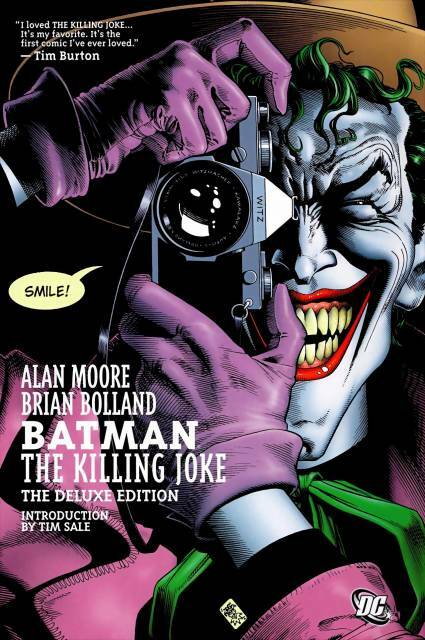 So far, the New 52 has adopted an alternate version of Joker's history from The Killing Joke - he sparked an epic crime wave across Gotham under the moniker "Red Hood" before falling into acid that exacerbated pre-existing homicidal tendencies. Yet even then, fans never knew who Red Hood was, but Batman's reaction implies it will be a familiar figure. And since Rebirth is opening the floodgates on pre-New 52 canon, Joker could be anyone from decades of DC Universe history. 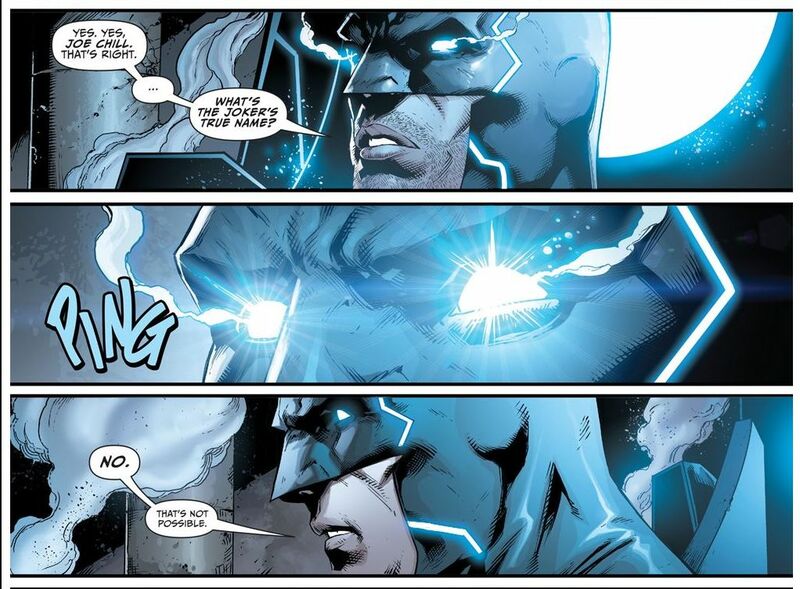 Justice League #50 arrives in May 25, concluding the long-running "Darkseid War" storyline. 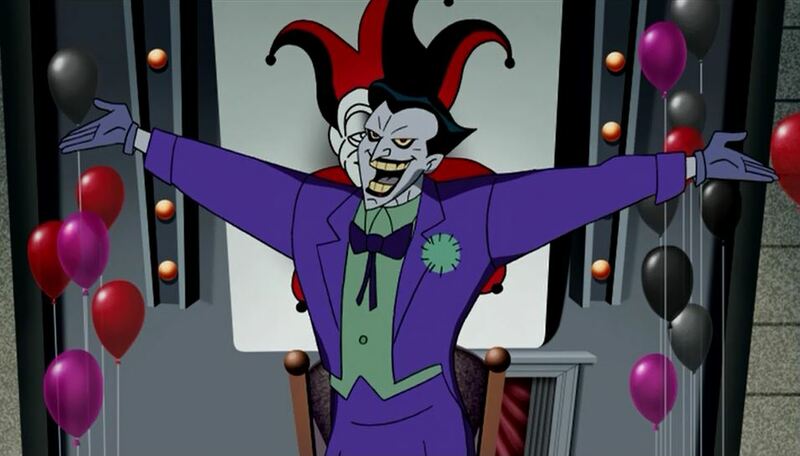 You won't be able to miss it, given the comic book fan rage Joker's reveal will spark across the Internet.